3D printing with rubber: is it possible? Can you print with rubber? The answer is simple: no. Rubber is a kind of gummy material that’s hot-pressed into a mold in which it will cool down and vulcanize. When rubber vulcanizes, it becomes solid and holds its shape. However, rubber will never become fluid again after vulcanizing. When re-heating rubber, it will burn. For 3D printing you require a material that becomes fluid controllably. This is not possible with rubber, so rubber isn’t suitable for printing. Synthetic materials such as Thermoplastic elastomers (TPE’S) are good substitutes for rubber. TPE’s are suitable for printing. 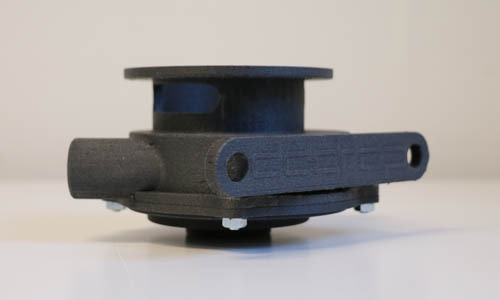 TPU filament is such TPE, it has the same flexibility as rubber but it will melt at 60°C. Rubber is an organic material: the properties of rubber cannot be affected. 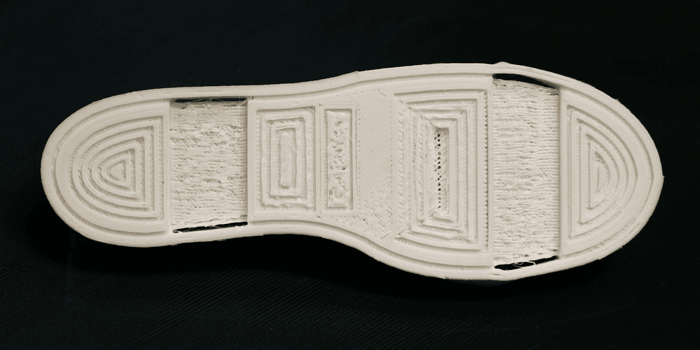 However, with TPU we’re able to determine for instance the hardness, the heat resistance and abrasion. We’re imitating the organic material, but we make sure to get the desired and most optimal properties. TPE’s, including TPU, are used for various applications in the industry. 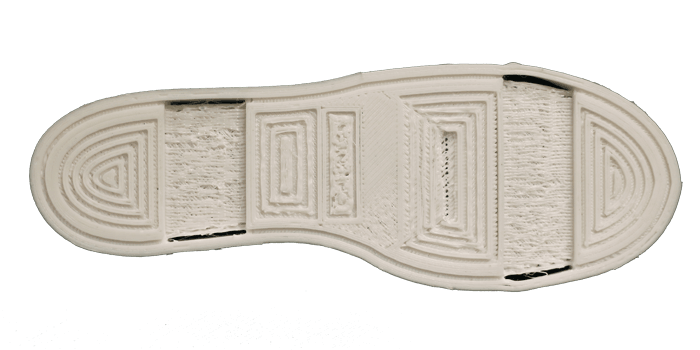 You can think of shoe soles, but also industrial applications such as sealing rings are a good example. What should I take into account when printing with TPU? Printing with TPU is difficult. Therefore it is necessary to practice first with PLA before printing with TPU. TPU needs more time to melt and flow. If you print too fast, the material will collapse. Therefore it’s important to reduce the printing speed. Also, the kind of printer you use is relevant for printing TPU. In case the drive motor is located on the back of the printer, the material is pushed through the entire extruder to eventually melt in the print head. When using printers with a direct drive, where the motor is located in the print head, the filament doesn’t need to be pushed through the entire extruder. It only has to bridge a small distance, until it is melted. Imagine you push an elastic through a tube, the elastic will accumulate: the greater the distance, the more difficult it becomes. If the drive motor is located in the print head, the filament has to bridge a smaller distance. Thus, you need a printer with a direct drive to print well with TPU filament. How to influence the flexibility? Several TPE’s are available: ones that are really rigid and others really elastic. However, the elasticity of the final product is not only affected by the used filament. The printing technique also has influence on the elasticity. 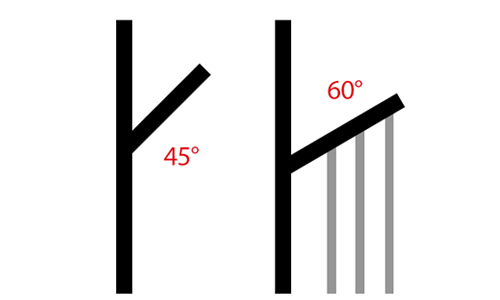 The thinner you print, the more elastic your product becomes. For example: printing a honeycomb structure creates thin layers with air between them. In this way you can determine which part is more flexible than the other. Thanks to the printing technique you can reach different levels of flexibility. When rubber is vulicanized, the end product is always solid. Thus it isn’t possible to play with the elasticity of rubber. Can I combine support material with TPU? 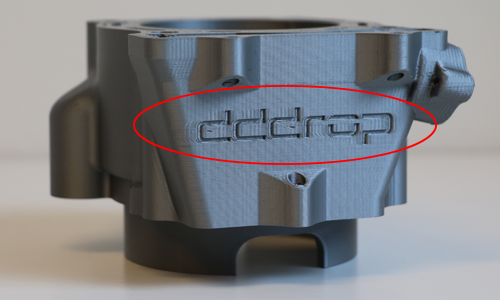 When using support material, you should pay attention to the print and bed temperature. These have to be about the same as the temperature of the used filament. 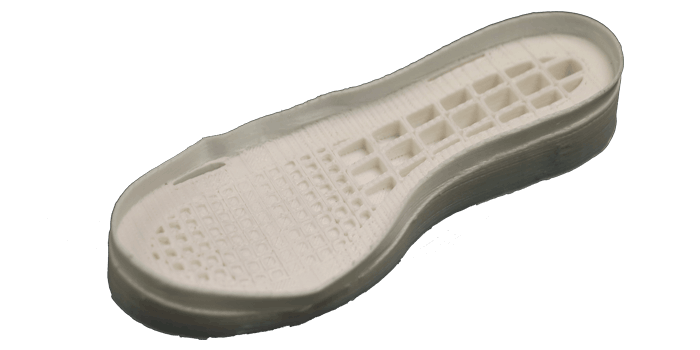 PVA requires approximately the same temperature as TPU and therefore PVA is the best option to combine with this filament. Besides support material, is it possible to combine TPU with another material? Yes, but in this case both should also have the same print and bed temperature. ABS requires a higher temperature than TPU. Therefore this wouldn’t be a good combination, because the TPU filament will melt on the print bed. 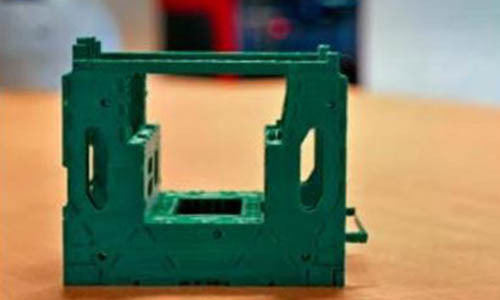 Also, when printing with two materials, we advise to let the parts fit mechanically together. In this way the parts remain attached to each other, even if the print adhesion doesn’t stick together. More about printing with support material you will read here. Would you like to print flexible 3D models? 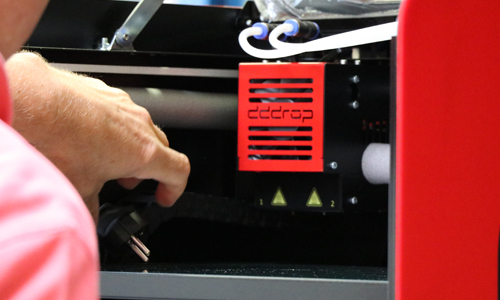 Our dddrop EVO Twin 3D printer features a direct drive, so it’s suitable for printing TPU. Furthermore, for optimum print quality, we offer our own dddrop TPU filament. In case you have any questions, please feel free to contact us: info@dddrop.com. We would love to help you.